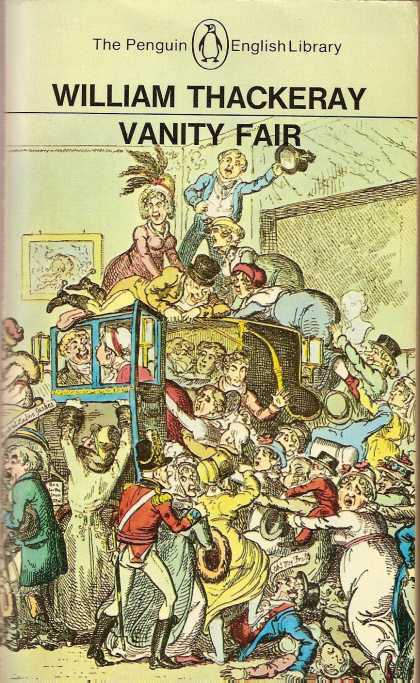 Dear Gentle Readers: Continuing in my efforts to celebrate all things Mansfield Park through 2014, I welcome today Tony Grant, of London Calling fame, who writes on the visit to Sotherton, that all-important metaphor-filled dramatic scene in the novel where character is revealed, plot points are suggested, sides are taken, and where Fanny, in her usual state of aloneness, observes it all – Tony’s emphasis is on the concept of “improving” the estate. Eighteenth-century gardens were not merely intended to be pretty places for listening to birdsong and observing plants and trees. Of course you could do that if you wanted to but they were much more than that. The new landscaped gardens of the 18th century “improved” nature, reflected European landscape art of the time and were spiritual and emotional places. Jane Austen, by introducing the idea that her characters in Mansfield Park should visit Sotherton and provide suggestions for the “improvement” of the landscape, was creating a situation where individuals would be able to express their “taste,” and so reveal their inner characters. 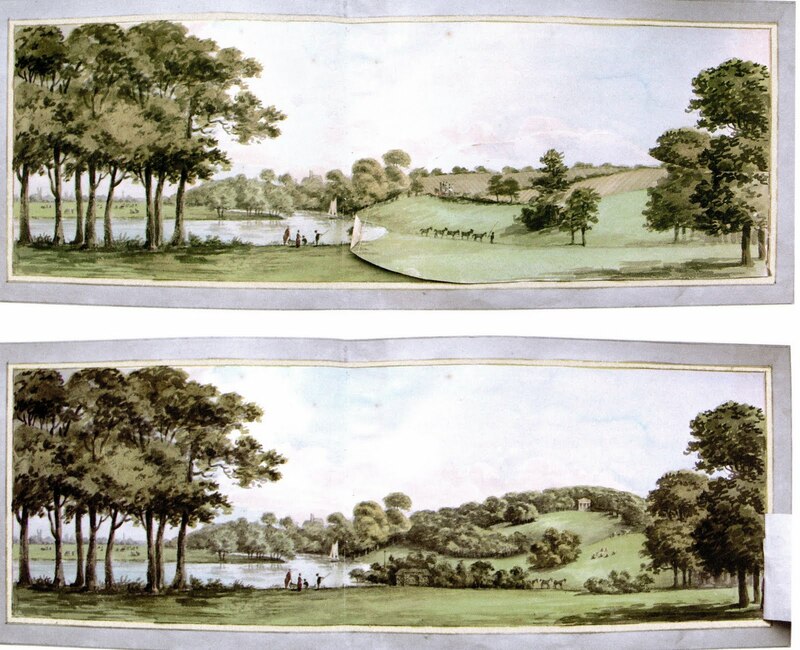 This scene in Mansfield Park is full of metaphors, which indeed an 18th century landscaped garden itself would embody. At Sotherton there is the ancient Tudor mansion, dark and sombre from the past; the ancient oak avenue, about which Fanny feels so concerned, and the wilderness. 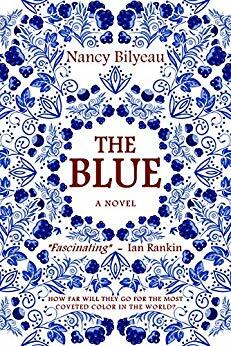 Tom Bertram, who Miss Crawford found entertaining company, decides to take off for the races at B…… Nobody expects him to return for weeks so Maria Crawford prepares herself for a less lively time at the dining table at Mansfield Park. 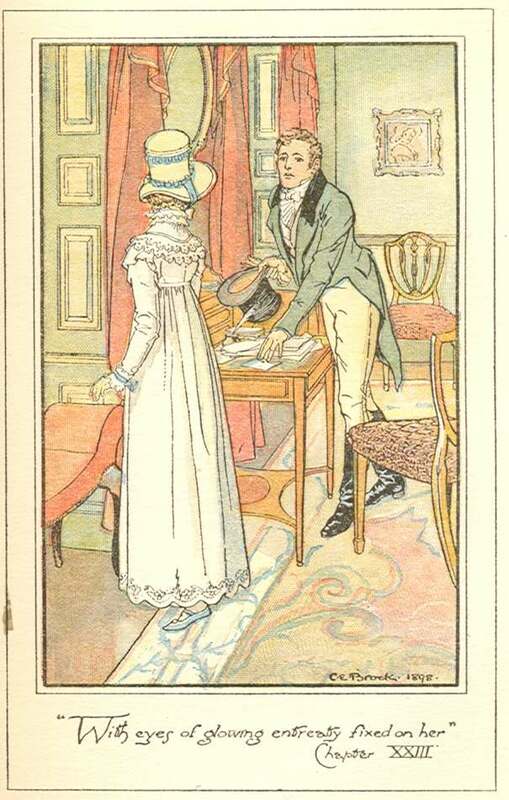 However, no sooner had Tom Bertram left the scene but Mr Rushworth, Maria Bertram’s betrothed, appears, just returned from his own travels to visit his friend, Smith, who has had his property Compton improved by an “improver.” Mr Rushworth’s head is full of thoughts for now improving his own estate at Sotherton. This was no light matter in the 18th century. The process involved the revealing of a person’s “taste.” The concept of acquiring taste in the 18th century was a serious matter. Young men from wealthy and aristocratic families travelled Europe on what was termed the Grand Tour to finish their education and to acquire “taste” by visiting the art galleries of Europe and visiting the houses and homes of the European aristocracy to observe all the new concepts in architecture and landscape design. The wealthy employed architects and landscape gardeners to turn their estates into examples of “taste” for them. In Mansfield Park, it seems everybody is asked their opinion. Mr Rushworth is the only one who apparently doesn’t have a clue. This is a terrible admission in the 18th – early 19th century from one who is the owner of an estate, who is wealthy, and who has apparently had all the advantages. It seems as though Mr Rushworth cannot win and the whole discussion shows him to have inferior or no taste at all. A terrible handicap. This is so corny. Jane must have had a chuckle to herself over that pun. For most of the time in the wilderness Fanny is abandoned. 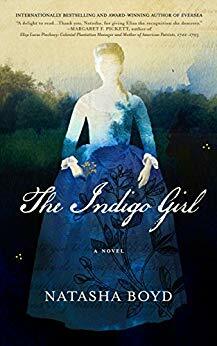 She interacts, first with Edmund and Maria Crawford, when they are “clumped” together like a copse of trees; but Edmund and Miss Crawford wander off leaving her alone. Mr Crawford, Miss Bertram and Mr Rushworth then meet her, but Mr Rushworth returns to the house to get the key to let them out of the locked gate that leads from wilderness to the park beyond. Mr Crawford and Miss Bertram, impatient, wander off too and find their own way into the park and aim for a grassy knoll where they can get a better overview of the “situation.” Fanny sits worrying about everybody. There seems to be a loss of etiquette and social standards. There is a sense of the loosening of society’s usual rules. The very name “wilderness” suggests biblical references and a wild place of danger. There are unlocked doors, locked gates, iron fences, hidden barriers in the form of a ha-ha, and an open world beyond the park – a myriad of things that can be seen as psychological and social barriers as well as physical barriers. 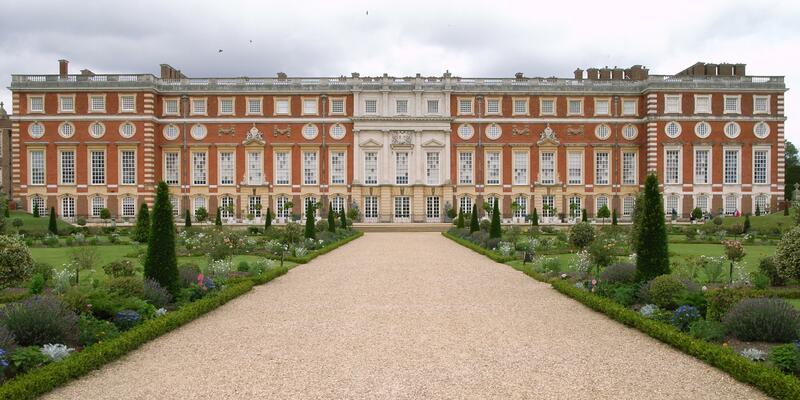 There is a wonderful example of a “wilderness” in the grounds of Hampton Court. It is not a very large area, perhaps no larger than a cricket field, and from it you can see the Lion Gate, the palace through the trees and doorways through the surrounding brick wall into the more formal gardens. It is an area comprising a web of pathways dissecting a meadow which in the spring is carpeted with bluebells and daffodils. 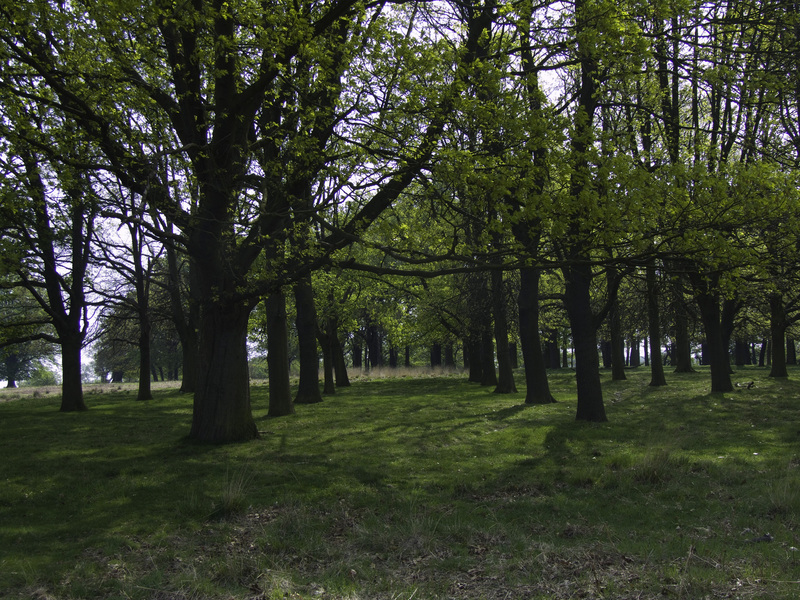 These untamed lawns are set beneath a woodland of apparently randomly growing trees. The area is shaded and has a feel of freedom, an untamed essence. Mr Rushworth seems to be “rushing,” to get his estate “improved,” an eagerness reflected in his wishing to marry Maria Bertram. His mother appears just as eager for him in all these aspects too. 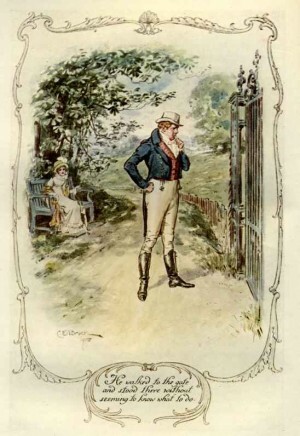 Jane Austen has chosen her character’s name carefully to fit his character. The quickest way he can think of doing it is by hiring Humphrey Repton to do all the work. This suggests that he will not and perhaps cannot contribute to the process. He wants a garden “off the peg” so to speak. Is this also a metaphor for the state of his relationship with Maria Bertram? Is she too an “off the peg” marriage? Is she too just for show? So Repton was to design his garden and Mr Crawford was to provide the requirements his future wife might want, or am I being too cruel? If this is the case he will feel no emotional attachment to his prospective wife and nor feel ownership of his garden. He wants others to be impressed by what he has, that is all. He can throw money at these projects but no ideas. A much more independent view – Edmund would rather satisfy himself than others and not worry about their opinions. We can think of his future relationship with Fanny Price in these terms too. The estates of the aristocracy and the wealthy in the 18th century were places designed to provide emotional experiences. 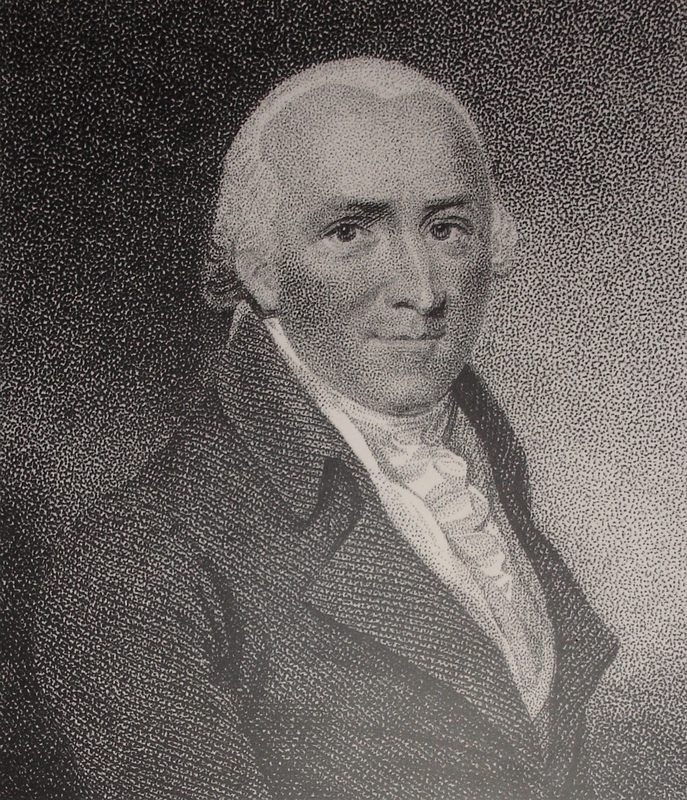 The Honourable Charles Hamilton, the 9th son of the Earl of Aberavon was born in 1704. Being the 9th son he could not hope to inherit his father’s estates but through the provision of a good education, an intelligent mind, the completion of two Grand Tours, energetic ambitions and the acquisition of some well-paid government posts, he bought land at Painshill near Cobham in Surrey. 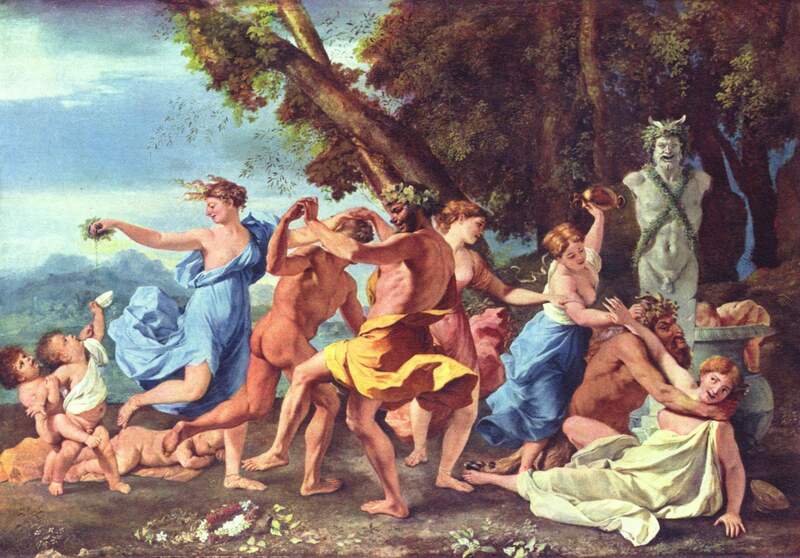 His life’s work began creating a park inspired by the European artists, Nicolas Poussin, Claude Lorrain and Salvator Rosa. 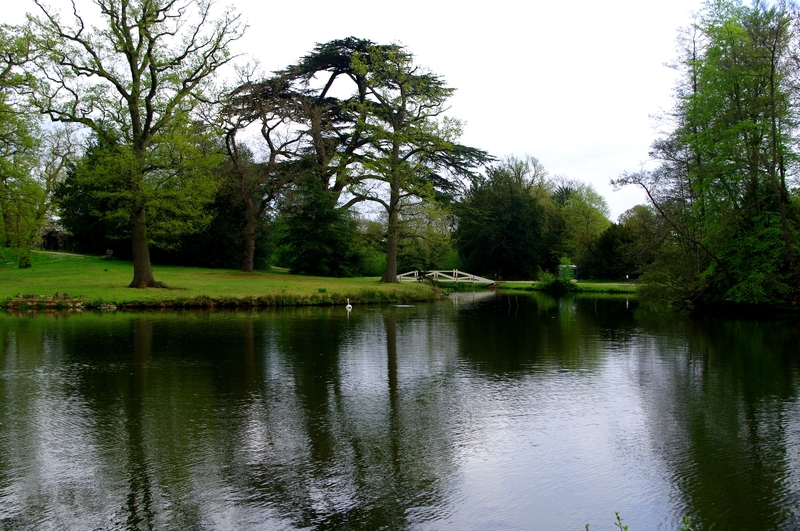 He succeeded magnificently and his park at Painshill has been, in recent years, renovated and is open to the public today. He created a landscape of far vistas, an undulating landscape, a strategically positioned serpentine lake, bridges, mounds, trees and woods. He created different areas that contrived different moods formed by ruined abbeys, tall turrets, Turkish tents, Gothic temples and crystal lined grottos. From the influence of Pousin’s paintings we might conjecture about the sort of parties he held inside the crystalline grottos. West Wycombe Park, developed by Sir Francis Dashwood 2nd baronet between1740 and 1800, leaves us in no doubt about its purpose and uses. He famously began the Hell Fire Club in the caves of West Wyckham. He too had his temples and Palladian and Neoclassical follies based on the Italian Villas he had encountered on his Grand Tour. He spent limitless amounts of money on his park and employed three architects and two landscape gardeners. He actually employed Humphrey Repton at one stage. His park included temples to Apollo, Diana and Venus. The activities that went on in these places have been recorded and were debauched to say the least. 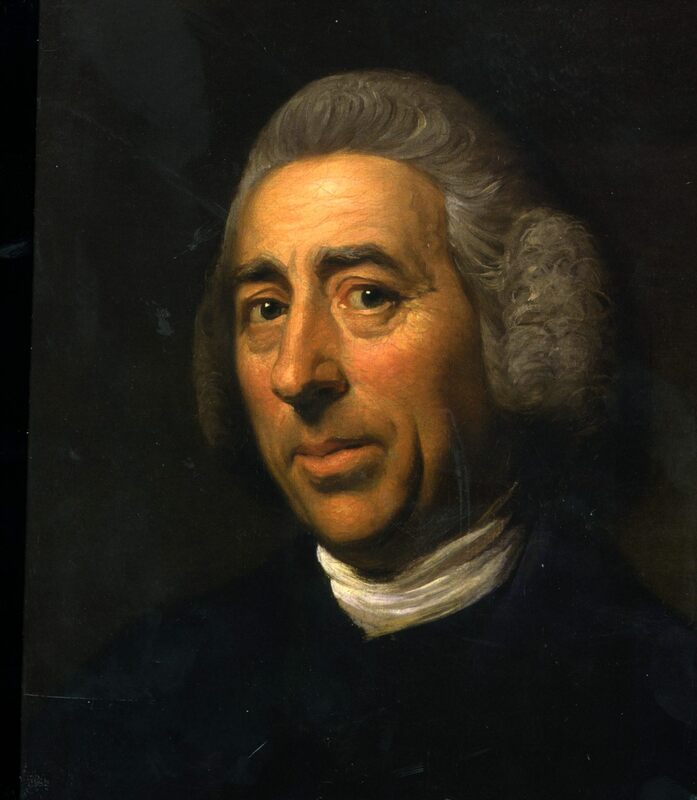 Returning to Capability Brown, what is interesting is that towards the end of his career he was employed at Hampton Court as the King’s gardener. He lived in a house in the palace grounds called Wilderness House which is still there today, right next to, the Wilderness. 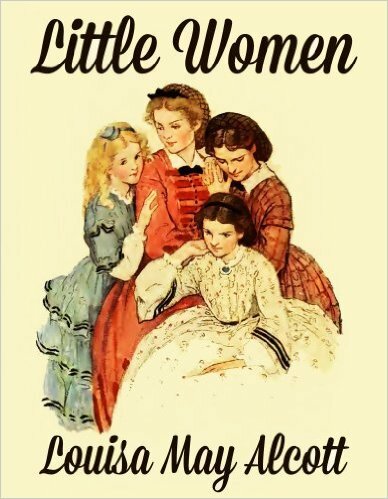 “What else have you been spunging?” said Maria, half–pleased that Sotherton should be so complimented. I was so delighted to hear her described that way returning after their day at Sotherton by one of the Miss Bertram’s. It might appear as spoken in a fit of pique but oh how true it is. Austen provides one or two other jokes during the visit to Sotherton, but it is this one that satisfies me the most; it describes Mrs Norris exactly. c2014, Jane Austen in Vermont; text by Tony Grant, images as noted. This entry was posted in Austen Literary History & Criticism, Decorative Arts, Georgian England, Georgian Period, Great Britain - History, Jane Austen, Jane Austen Circle, Regency England, Social Life & Customs and tagged Capability Brown, Hampton Court, Harlestone House, Humphrey Repton, Jane Austen, London Calling blog, Mansfield Park, Painshill, Sotherton, Stoneleigh Abbey, Tony Grant. Bookmark the permalink. 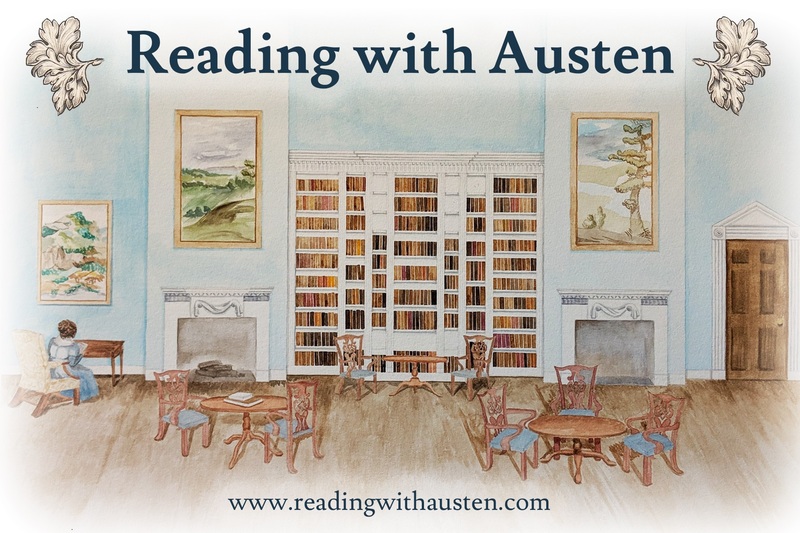 The letters of Jane Austen’s mother reveal that when she visited Stoneleigh Abbey in 1806 with her daughter Jane, neither of them had any idea what it looked like before they arrived. However, Gaye King asserts that the groundfloor plan of Stoneleigh Abbey corresponds in exact detail to the description of Northanger Abbey in the novel of the same name. Since “Northanger Abbey” was sent to the publishers in 1803, it is impossible that Jane Austen could have been the author of the novel. The author of “Northanger Abbey” and the rest of the Jane Austen novels was in fact Eliza de Feuillide, Jane Austen’s cousin. 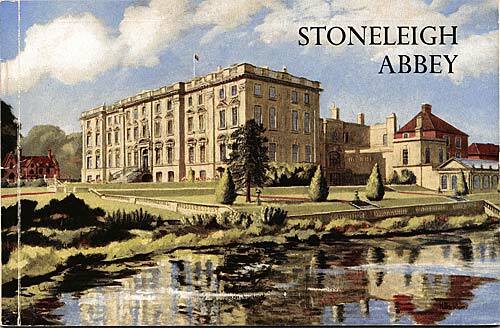 Eliza almost certainly visited Stoneleigh Abbey when she passed within a mile of it on her journey to the North of England in 1794. If anyone wants any further details, they can read these in my book “Jane Austen – a New Revelation”. I have it on my kindle but alas! not the time yet to finish it… hopefully in 2015!